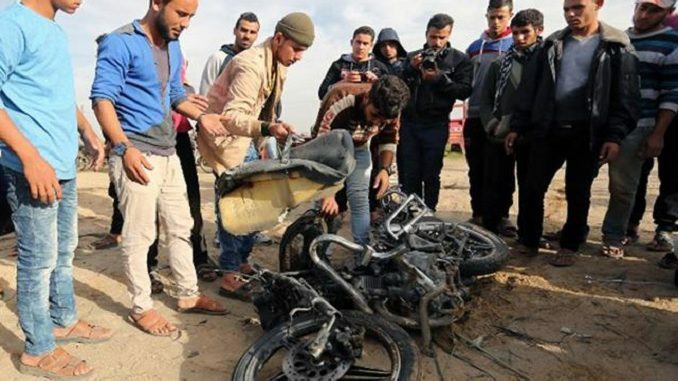 Two men on a motorcycle were reportedly killed in a drone strike carried out by the Israeli military in the Gaza Strip Tuesday, according to Palestinian media reports. A spokesman for the Health Ministry of Gaza confirmed that two bodies had arrived at the hospital but did not provide any additional details, reports the Jerusalem Post. An Israel Army spokesperson denied carrying out any such strike. 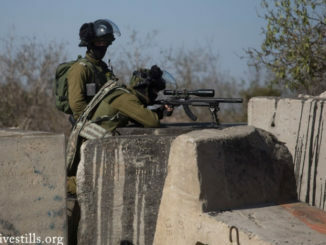 “Contrary to Palestinian reports … the IDF (Israel Defense Forces) did not attack in the northern Gaza Strip,” the IDF said in a statement, denying any involvement, as cited by Reuters. Eyewitnesses identified the men as members of the Islamic Jihad militant group, reports Reuters. 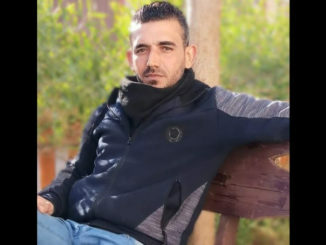 The alleged incident took place near Beit Lahiya. The Israelis have provided updates about violence elsewhere in the region, however, including the shooting of an alleged knife attacker near the city of Ariel, in the West Bank, reports The Jerusalem Post. 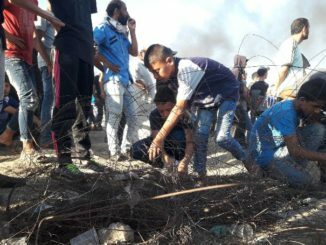 Tensions along the Israel-Gaza border are high following a week of rocket fire and clashes between Israeli security forces and Palestinians in the wake of US President Donald Trump’s decision to recognize Jerusalem as the capital of Israel. The Israeli military carried out a number of retaliatory strikes against alleged Hamas positions overnight following a series of rocket attacks.